Growing up in a South Indian household, rice is the predominant part of all meals. Rice is also the staple food of South India, in-fact it is the staple food of 50% of the world’s population. 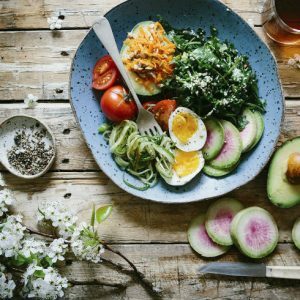 There are plenty of dishes – vegetarian and non-vegetarian – that have been passed down from generation to generation and the list continues to grow with the addition of modern twist to many of these classic dishes. 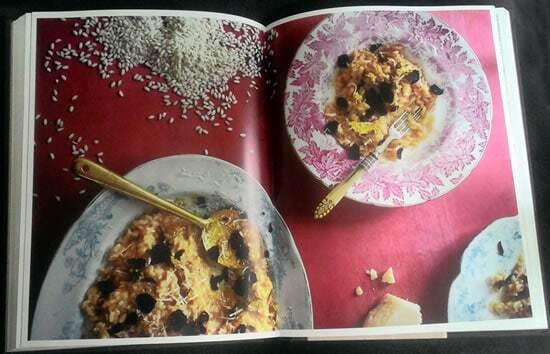 So when we received this new book “Pimp My Rice” by Nisha Katona, published by Nourish Books, we were quite eager to find out what dishes this book had. The book starts off with a splendid introduction and then goes in detail to explain about the various methods of cooking rice followed by recipes. Each section has a collection of interesting (and a few new) dishes with an introduction, photo and a step by step instructions. 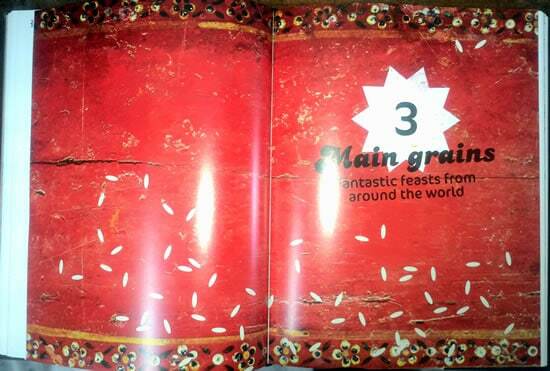 There are 10 different varieties of rice used in this book namely Brown Rice, White Basmati Rice, Red Rice, Sticky (or Glutinous) Rice, Sushi Rice, Paella Rice, Risotto Rice, Wild Rice, Pudding Rice and Black Rice. Unlike other cookbooks, this one is very well thought of. Even though it is a hard cover, it feels quite comfortable to hold the book, visually impressive and the paper quality is quite good. If you are a rice lover, then this book is a must have. 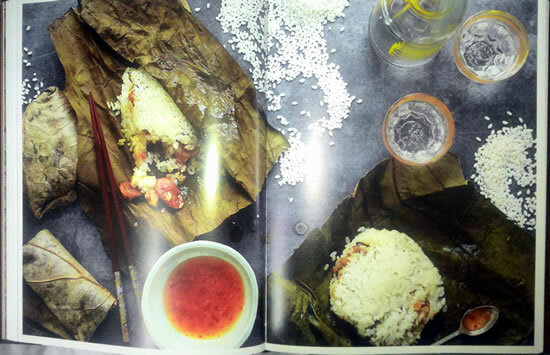 Even if you do not fancy a bowl of rice, this book will tempt you into trying some of the wonderful rice dishes. Or if you looking for an inspiration or even a simple recipe with rice, then this book has it all. 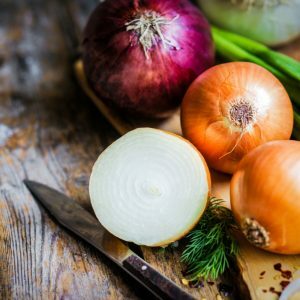 Rice is not just biryanis or pulao’s, it is so versatile that a number of delicious and variety dishes can be made with it. Disclaimer: We received a copy of this book for review purposes. All views are our own and we were not paid for this review. 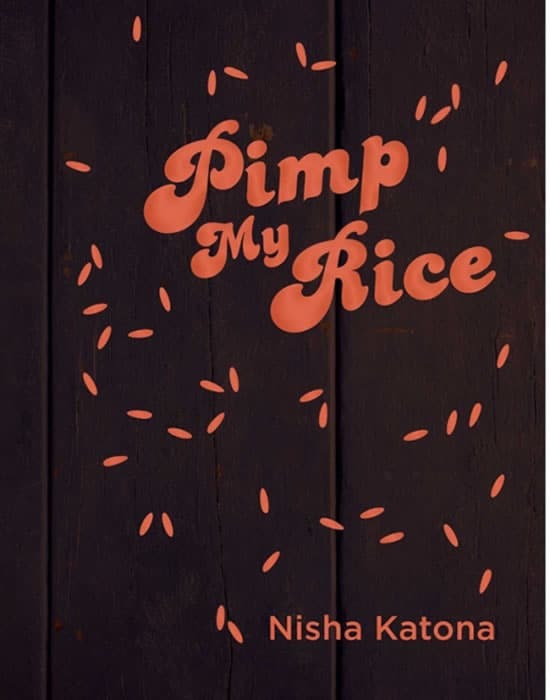 Feel free to comment or share your thoughts on this "Pimp My Rice by Nisha Katona – Book Review" article from Awesome Cuisine.